Gallery wire settings are a popular choice for making jewellery as they are so simple and so many possibilities for beautiful designs. 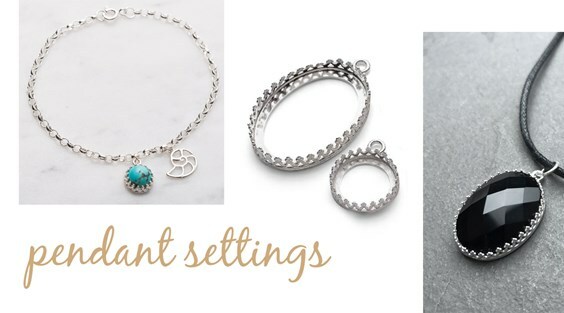 Find below our most popular questions about gallery wire settings and how you can use them to create earrings, necklaces and bracelets. What is a gallery wire setting? 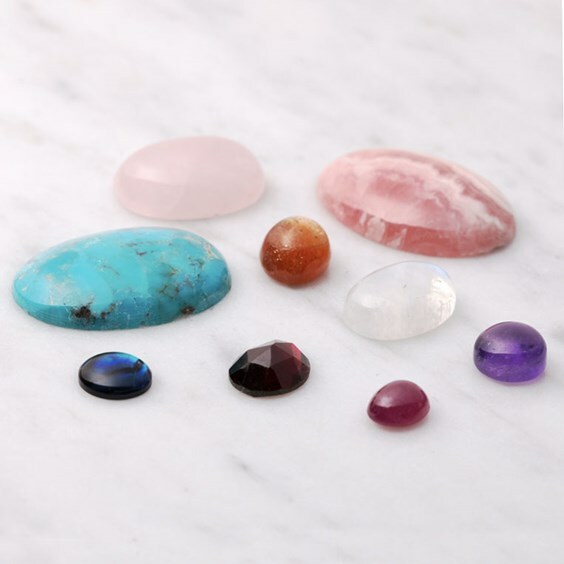 Gallery wire settings are made for cabochon stones and are available in a range of sizes and styles. They have a patterned wire around the outside, making them a delicate and more decorative alternative to other jewellery settings. 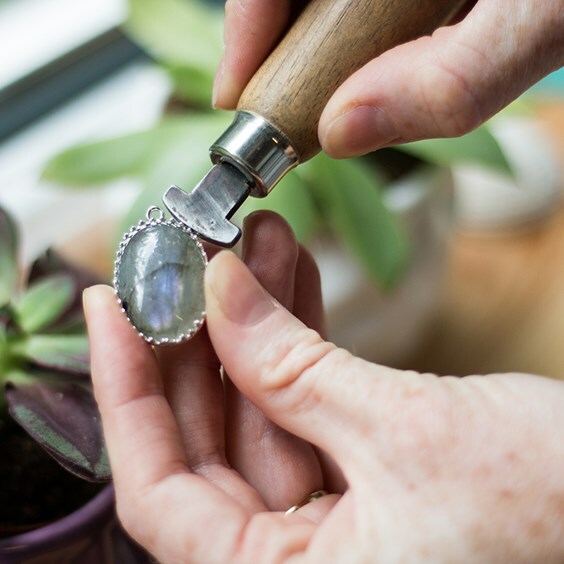 Use the gallery wire setting to gently push the wire over your chosen stone to keep it secure. What tools do I need to set gallery wire settings? We recommend using a bezel rocker to set gallery wire settings. This handy tool gives an even result when used to push the gallery wire over a stone to keep it nice and secure. Alternatively you could also use a pusher. What if my stone is too shallow for the gallery wire setting? If you find that your chosen gemstone is too shallow and doesn't look quite right in the setting, we would recommend placing a loop of wire at the bottom of the setting to raise the gemstone up slightly. What if my stone is high domed? If you have a stone which has a particularly high dome, you can add a touch of Devcon Epoxy Glue at the bottom of the setting to make sure your stone will sit securely in the setting. What Are My Options For Designs? Gallery wire pendant settings are a great choice if you want to create a design focused on gemstones. Available in a range of sizes to suit your design, choose from round or oval to create a focal necklace, drop earrings or even a charm on a bracelet. 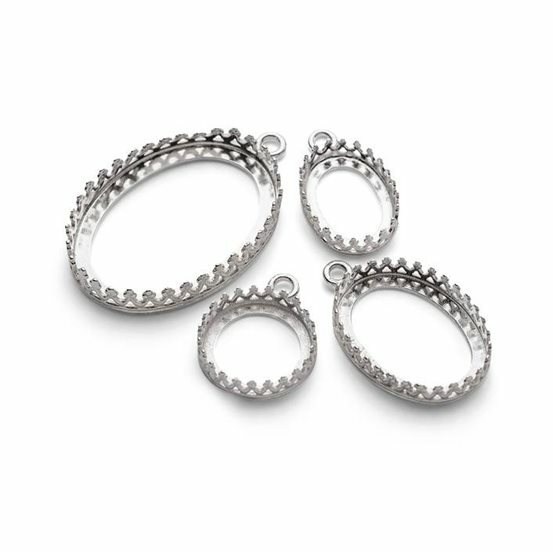 Gallery link settings are also available in round and oval shapes, providing a brilliant setting to incorporate into drop earrings, bracelets and necklaces. You can easily add charms or other gemstones with these links, for those eye-catching designs. 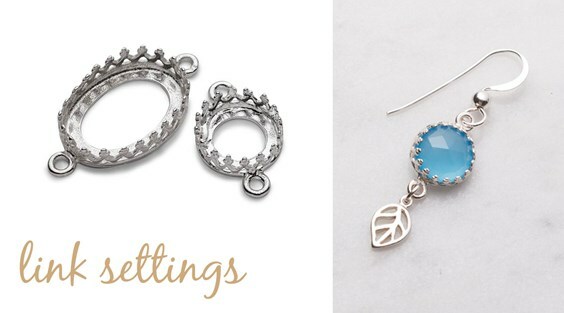 We love our range of ring settings! They come in many sizes and styles, with a selection of adjustable rings too so you don't have to worry about finger sizes. 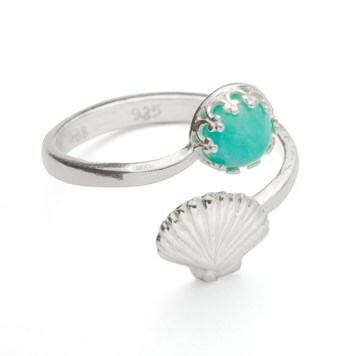 This shell ring is so pretty and it couldn't be easier to set your favourite gemstone cabochon for an instant design. 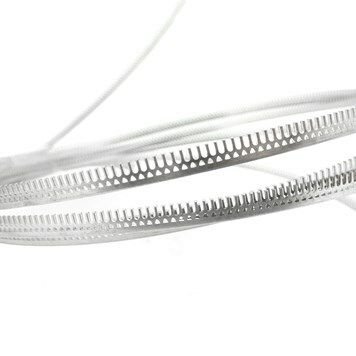 If you're more advanced in jewellery making, you may be interested in making your own cabochon settings with our attractive sterling silver gallery pattern wire. 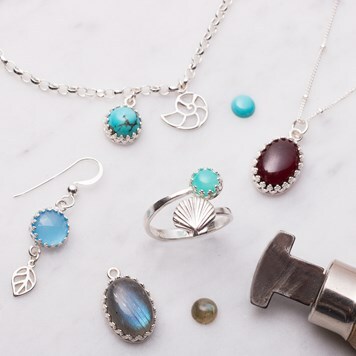 If you need some inspiration, take a look at our jewellery making kits filled with great projects to try, step by step instructions and a handy one-click shopping list.